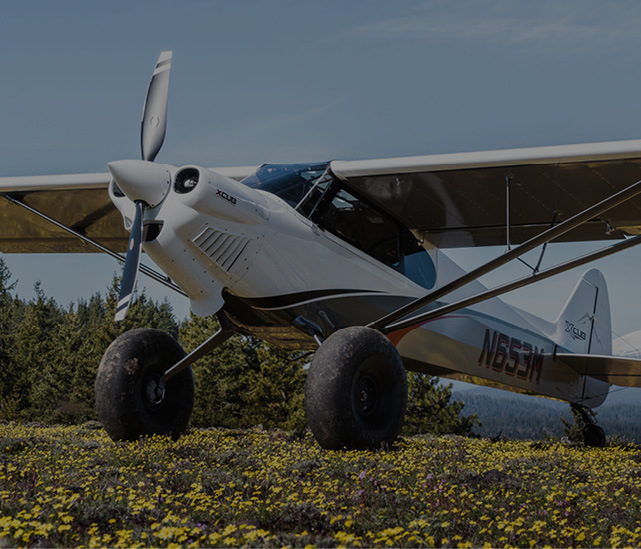 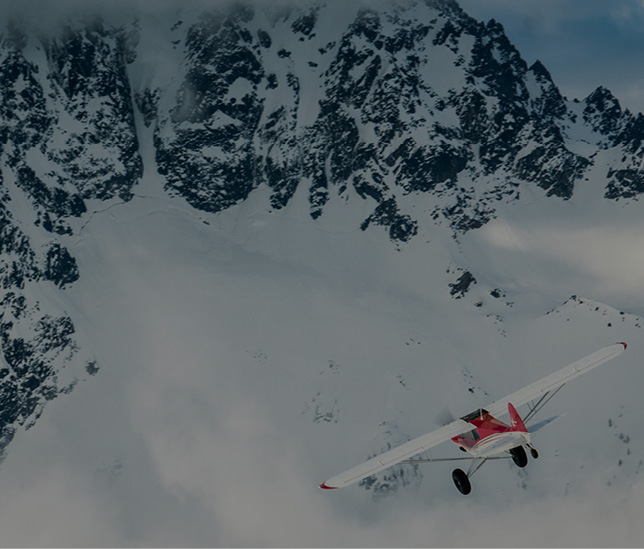 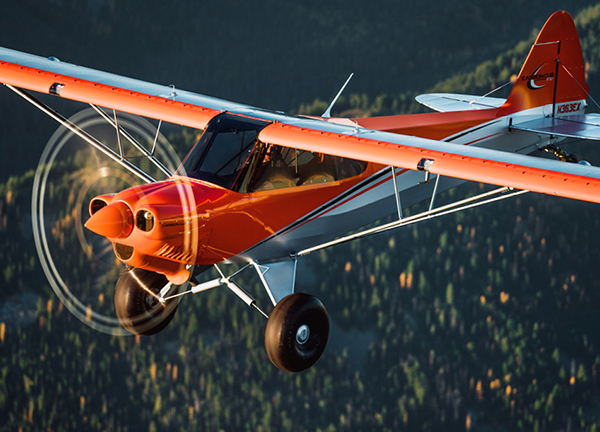 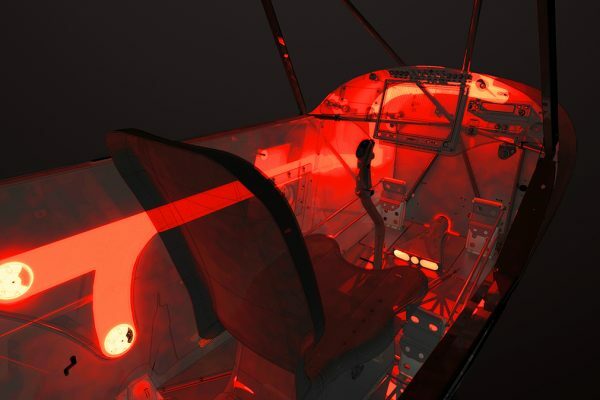 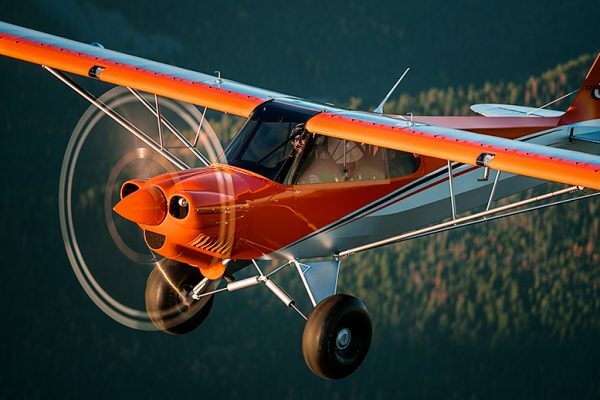 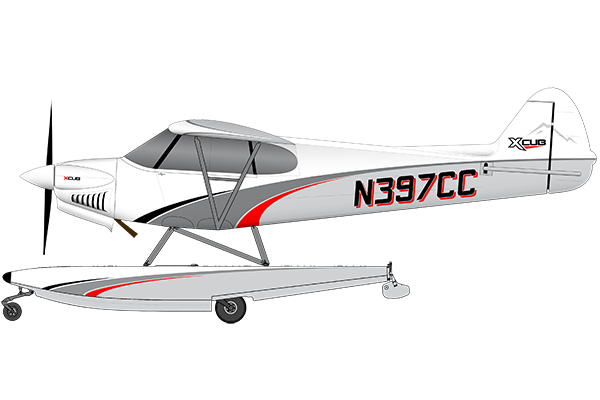 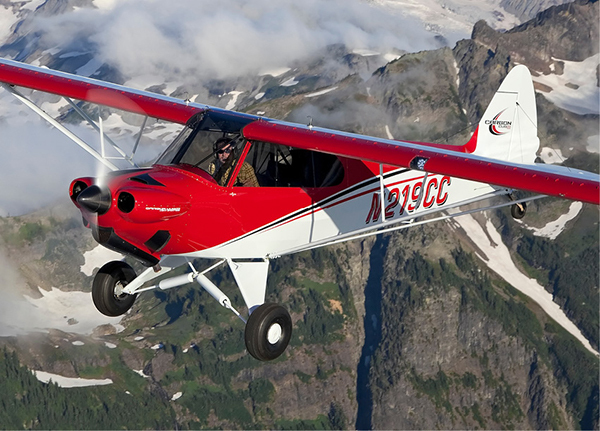 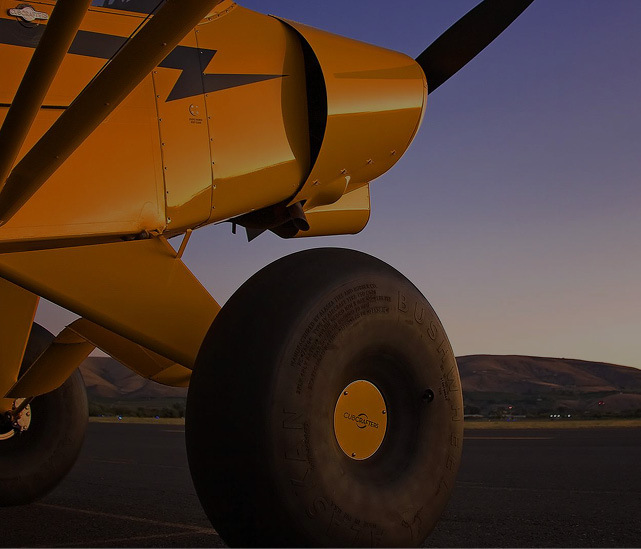 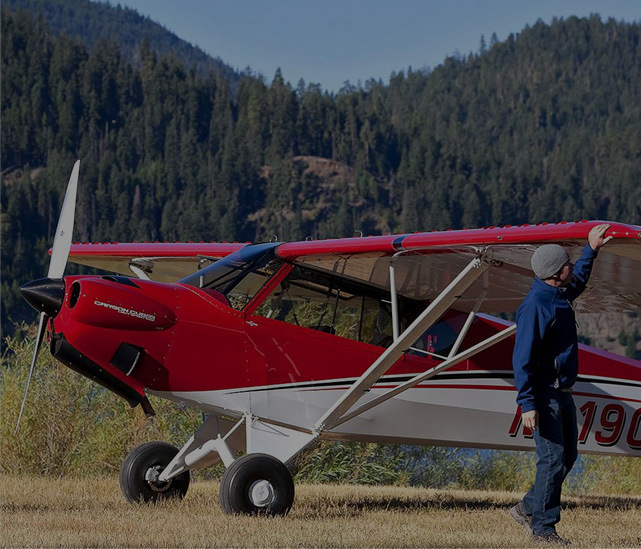 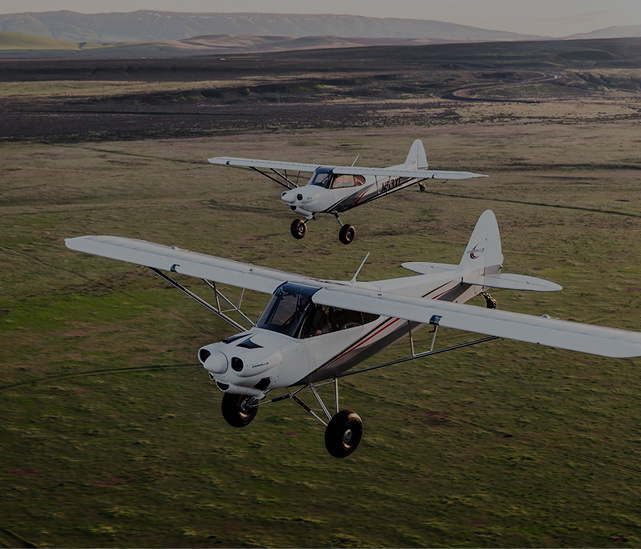 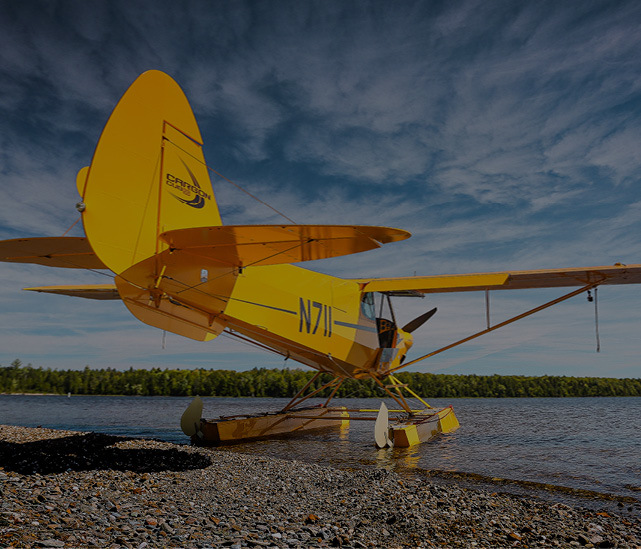 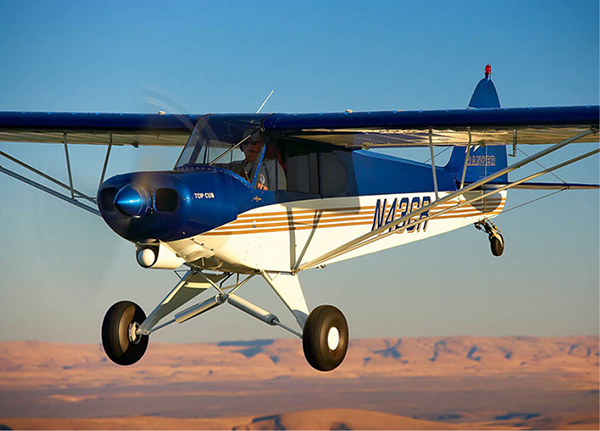 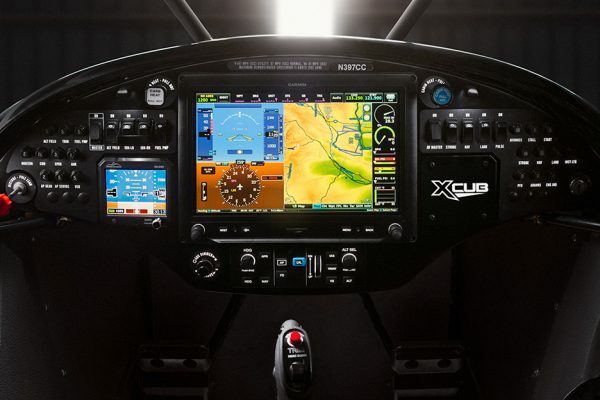 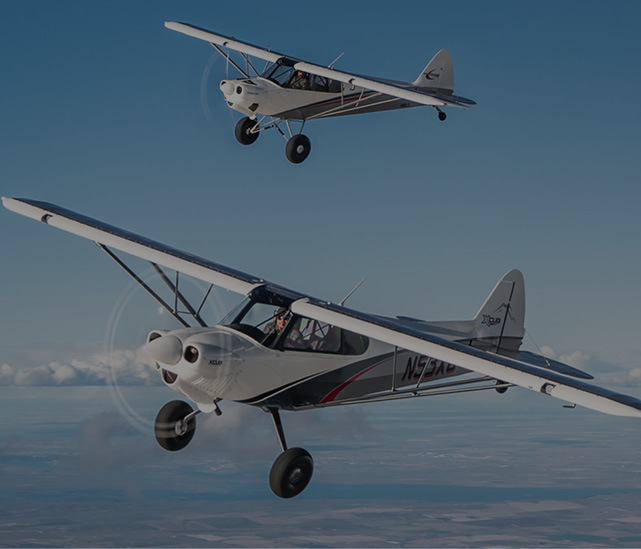 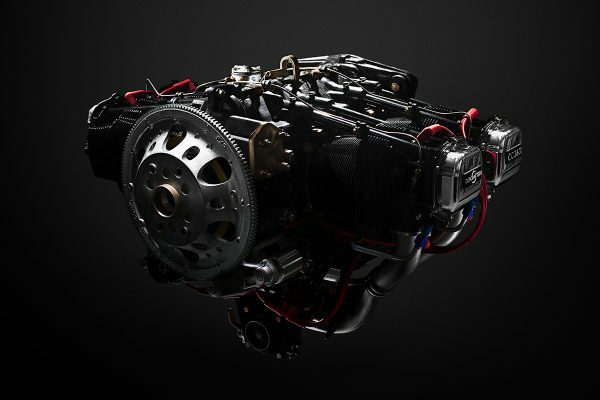 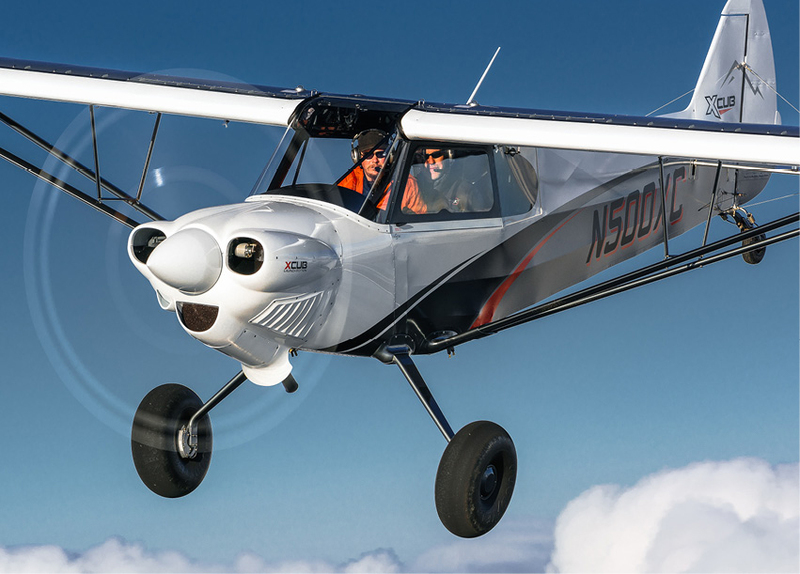 CubCrafters’ XCub includes a Hartzell Trailblazer constant speed composite prop, and our soon-to-be-released Carbon Cub EX-3 and FX-3 models will utilize the Trailblazer as well. 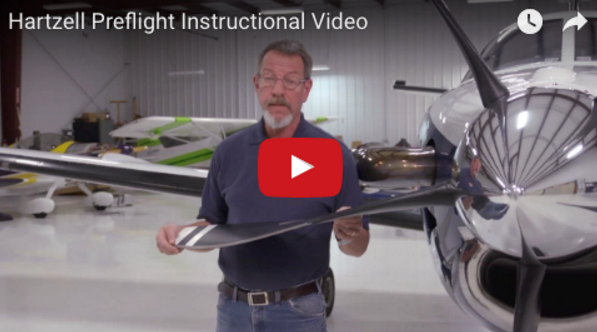 Hartzell has released this thoughtful video that walks pilots through their preflight inspection in detail. 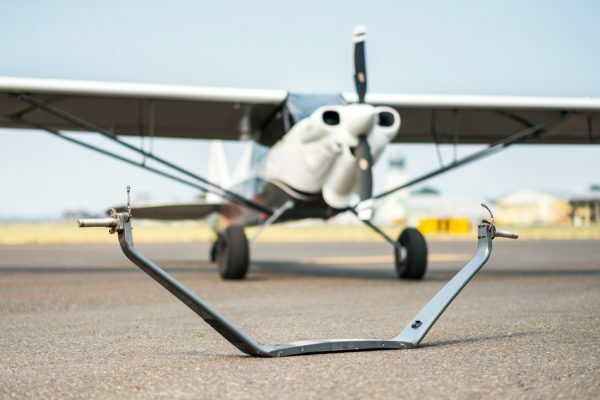 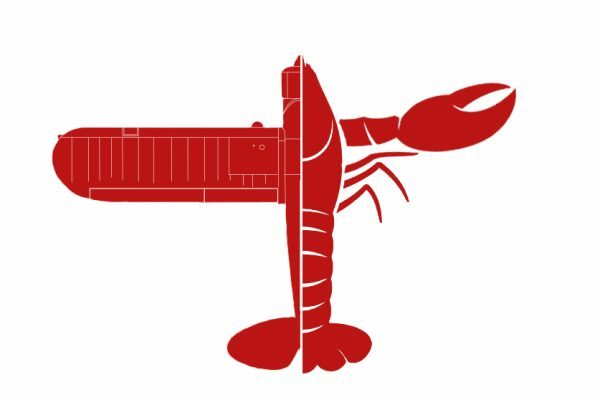 We’ve learned the hard way that thorough preflight inspection is critical!